All our carbon fiber parts are hand made using 3 layers of 20mm carbon twill. Once they are finished 2 coats of lacquer is applied and then finally polished. 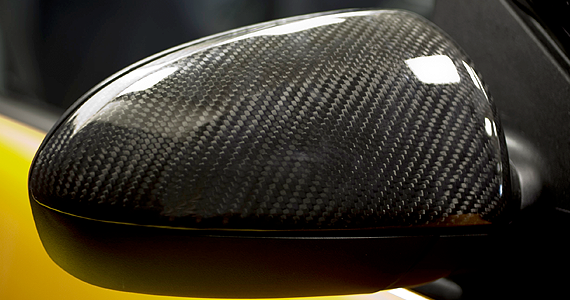 The carbon wing mirrors will fit any Smart ForTwo 451 model. Soon we will be producing wing mirrors for other models soon. 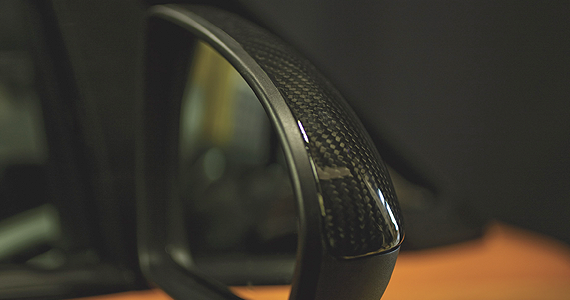 Just remove your existing clip of wing mirrors and bond on the carbon fiber replacements.